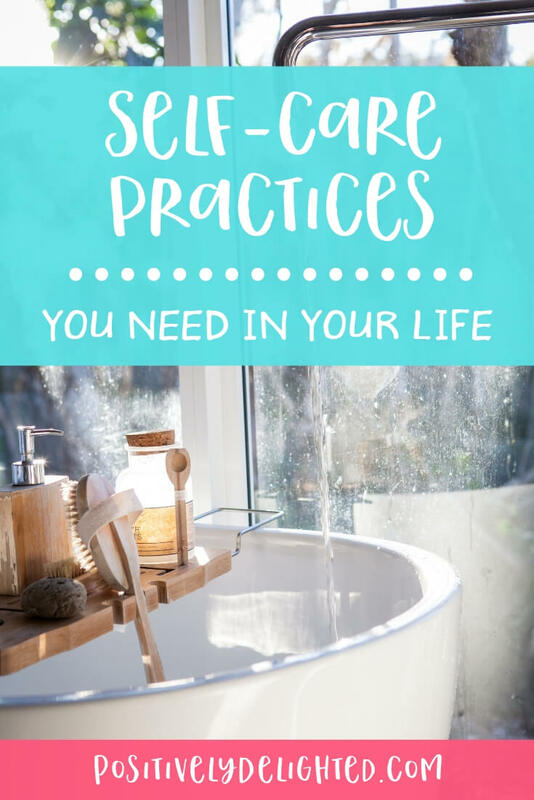 How often do you practice self-care? You are the only you that you’ve got and it’s important to take the time to take care of yourself. Today’s guest is a fantastic expert in self-care and natural wellness and she is going to teach us all kinds of ways to live a healthy, fun, and more meaningful life. So get ready for an action-packed episode of self-love! In today’s episode I am interviewing Kelley Wimp, also known as The Wholesome Nomad. Kelley is an educator, dog mom, and nature lover. She lives and travels full-time with her husband in their RV, Bernadette, and loves the nomadic lifestyle. Kelley runs an essential oil business at Team It's Essential, where she coaches people in ways to take care of themselves naturally. After being diagnosed with a rare stomach condition, she began her personal wellness journey and now spends her days helping others do the same. Kelley is one of the incredible people that I have met from The RV Entrepreneur Summit. I just know that you’ll love this episode because Kelley has the most delightful personality and is so passionate about the subjects of self-care and natural wellness. And in this interview we reeeeally cover a range of topics, from a healthy diet to essential oils to intentional movement to meditation to gratitude practices, healing crystals, and everything in between. 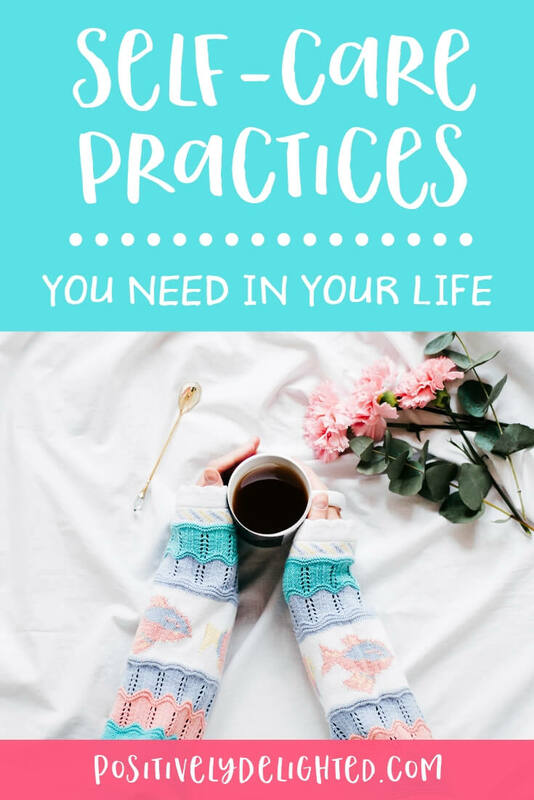 Kelley has some great advice on how we can get make small changes every day that add up to huge improvements for the health of our body, mind, and soul. Want more self-care ideas? 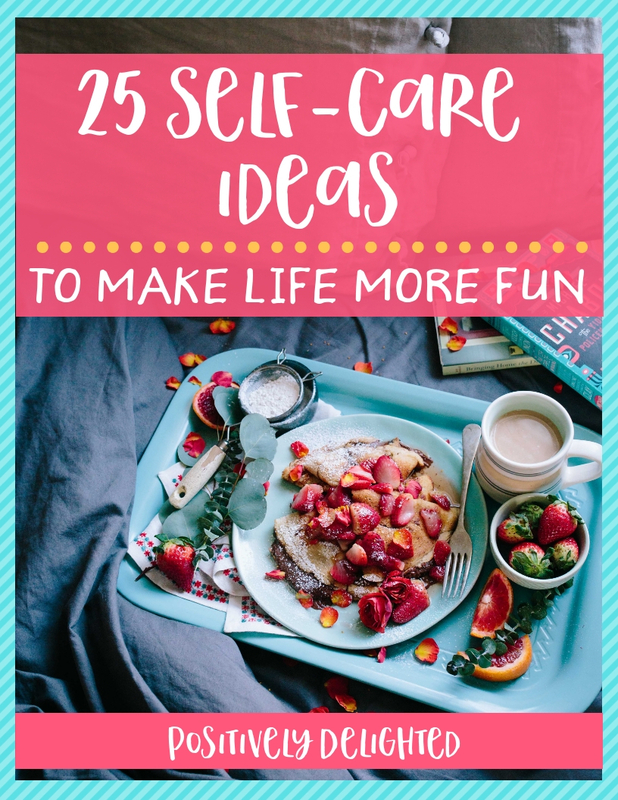 Check out 25 Self-care Ideas to make life more fun!